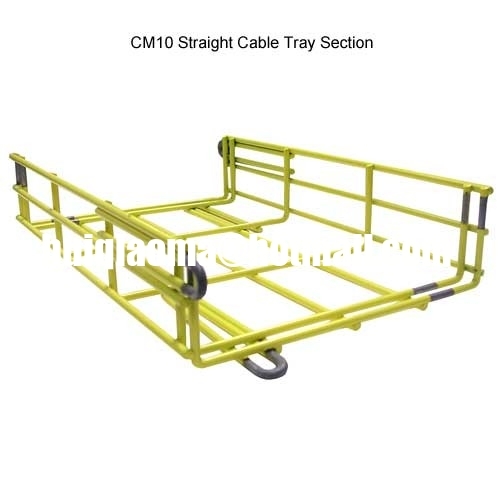 Wire Mesh Cable Tray is ideal for routing fiber-optic, telephone, computer, communications and Category 5 & Category 6 cables. Installs easily with a few simple tools and has flexibility to adapt to any routing layout. Available in several different sizes and has a complete line of support brackets and accessories. 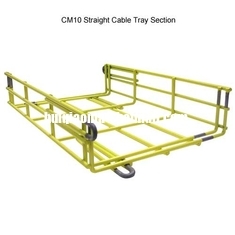 Straight sections are available in many widths.